The Lagos Zoo works to provide unique learning experiences. 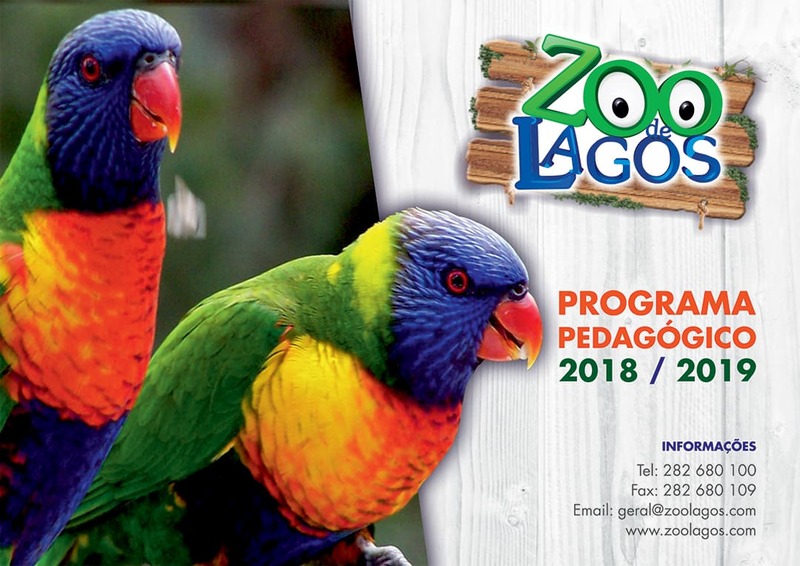 Being aware of the emerging need to foster knowledge of the planet, its biodiversity and urgent protection and conservation, Lagos Zoo works to provide unique learning. The Educational Program has a set of activities that aims, through environmental education, to complement the school programs contents. Download the available documents and make the registration, for clarification or any doubt contact us.